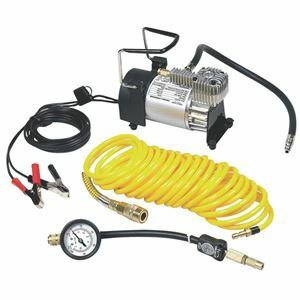 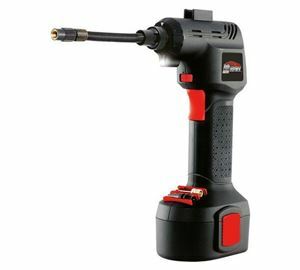 A tyre inflator or mini compressor is a must for any garage or workshop. 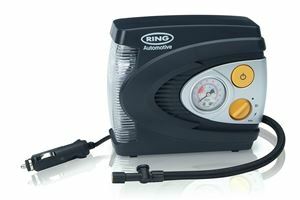 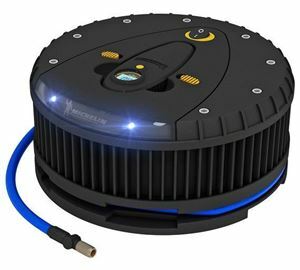 With such a wide range of tyre inflators and mini compresors on the market, it can be daunting to know where to start. 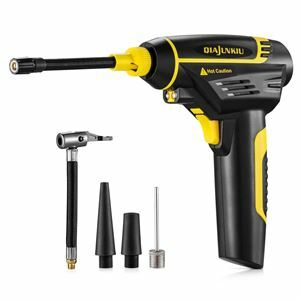 That's why we've put together this list - a run-down on those tyre inflators and mini compressors that consistently get good reviews from buyers. 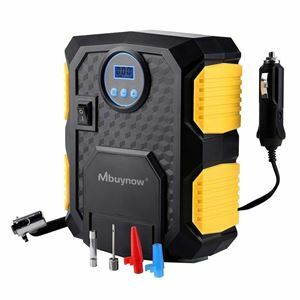 Some of these will also be the cheapest tyre inflators that you can buy - proving you don't neccessarily need to spend a fortune. 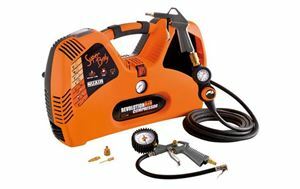 This proper compressor from SIP is designed to tackle a variety of jobs but can handle tyre inflation in a matter of minutes, making it ideal for the workshop. 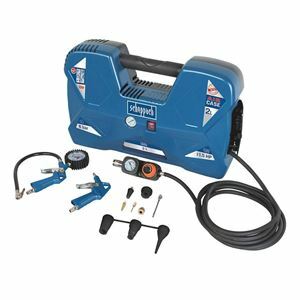 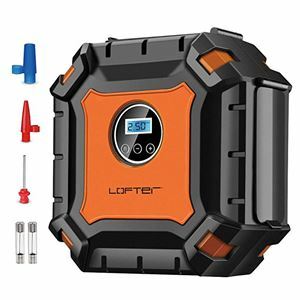 With a 230V power supply the 1.5hp motor can inflate up to 116PSI, with a range of adaptors to suit all manner of inflatables other than tyres. 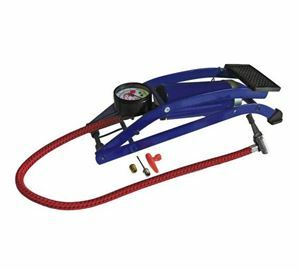 The 3m hose allows it to reach across the garage easily, and unlike some compressors, it is an oil-free system for minimal maintenance.